RAIN or Shine on Monday sent draftee Simon Enciso to NLEX for a future second-round pick in the first trade to be agreed upon after the PBA Rookie Draft. The 5-11 Enciso was picked fifth in the second round at 17th overall by Rain or Shine but was immediately shipped to NLEX for a second-round pick in 2018 in a deal agreed upon before the draft. Unlike in past years, the pro league barred trading on the draft floor. 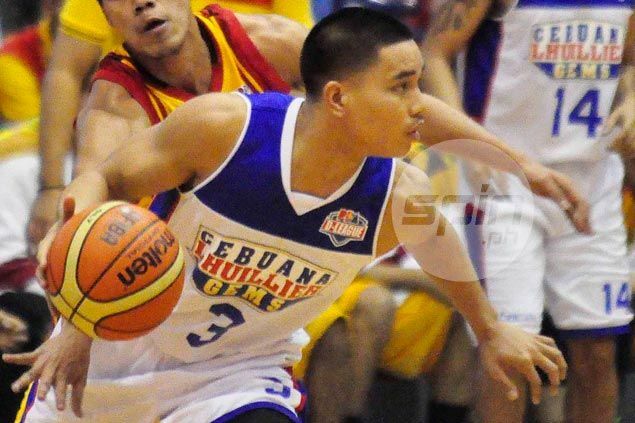 Enciso, a 23-year-old guard who played for the Cebuana Lhuillier Gems in the PBA D-League, was no longer asked to report to Rain or Shine's practice on Monday at the Nega Gym. Born to Filipino parents in San Francisco, Enciso played for the Notre Dame de Namur University Argonauts, an NCAA Division II school, in California before deciding to try his luck in Manila. He became known for his Twitter handle @FilipinoDRose early in his stay in the Philippines. He has since changed it to Sy_StaySplashy.